Winemaker’s Notes: Intense ruby red color. On the nose it’s a complex and elegant wine with notes of black fruit, graphite, and chocolate. The attack on the palate is delicate and tannic, silky and balanced texture, leading to layers of aromas and flavors that give the wine great concentration, depth and final complexity. 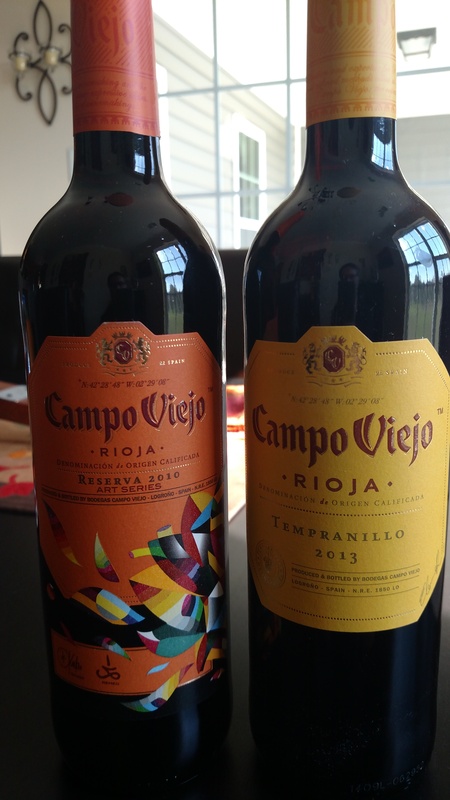 My Review: It’s not too often that I open up a bottle of wine that retails for more than $100. Not because I don’t see any value in such wines, but because for most people, myself included, that’s still a lot of money to spend on a bottle of wine. But, before we get into whether this wine is worth the price tag, let’s get into the wine itself. In the glass the wine was a nice ruby red color, especially visible when decanted (which I can’t recommend enough; don’t spend this much money on a bottle of wine and then not decant it). On the nose I picked up notes of graphite while on the palate I got chocolate and dark berries, all leading into a nice smooth finish that made this wine incredibly easy to sip on. My wife and I paired the wine with a surf and turf dinner of steak and crab legs, because if you’re going to open an expensive bottle of wine, you’re not going to do it with box pasta and sauce. The pairing was fantastic – the smoothness of the wine pairing beautifully with the steak, while the notes of chocolate and berry played off the flavor of the crab meat surprisingly well. 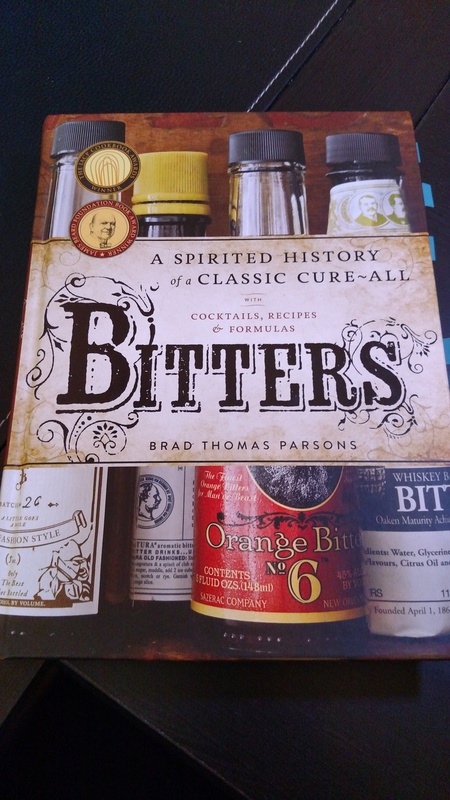 Now, as to whether or not this bottle is worth $125…that’s something you have to decide for yourself. I can say that this was a fantastic bottle of wine, and one that I would be more than happy to find in my wine rack again. As I said before, I don’t typically spend this much on a bottle of wine, but that’s because for myself, and most people, that’s a lot to spend on a single bottle. 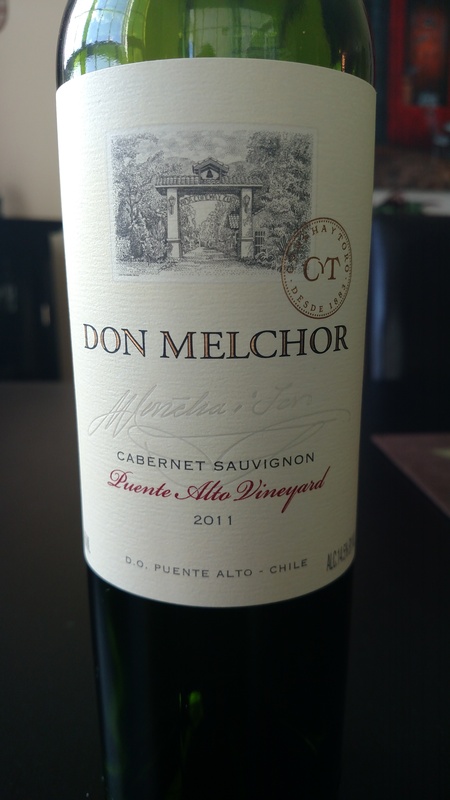 If, however, it’s not a lot for you, or you’re looking for that special bottle of wine, you won’t be disappointed in the 2011 Don Melchor Cabernet Sauvignon.